Howdy friends! 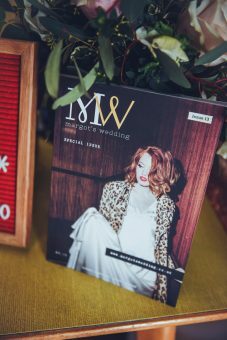 We’re doing some research and we have ten copies of our special issue to post out for free, in return for valuable feedback from brides-to-be. If you’d like to take part please click here to fill in the short survey. We will choose ten participants to receive a free copy of our special issue (worth £6.90 including P&P) based on honest, useful feedback. If you quality for a free magazine we’ll contact you on Monday 11th March to ask for your address. Thank you so much, I’m really looking forward to hearing from you.